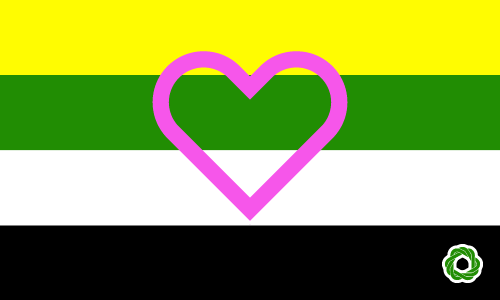 Skoliosexual is defined by a sexual attraction to people who do not identify themselves with the traditional gender binary. The term does not expressly refer to an attraction towards genitalia but is an overarching term to describe attraction towards any people who aren’t cisgender. Example: When Jason told his parents that he was Skoliosexual, he had to explain that it only meant he wasn’t attracted to binary women. When Jason told his parents that he was Skoliosexual, he had to explain that it only meant he wasn’t attracted to binary women.